I have never notice this in any other place I’ve lived, you tell me if it’s common, but each interstate in Dallas has more then one name. So, let me give you some directions. Ok, take 121 west to 114 south. 114 south will take you to Loop 12. Get on Loop 12 south to 30 east. 30 east will take you to 75 north. 75 north to 635 west. 635 west to Dallas North Tollway north and Dallas North Tollway north to 121. Or, you can take Sam Rayburn Tollway south to John Carpenter Freeway south to Northwest Highway. 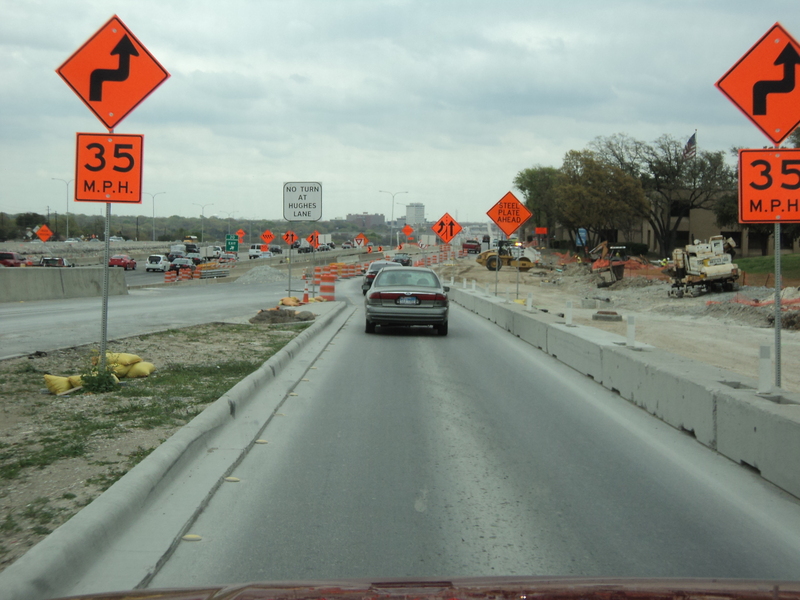 Get on Northwest Highway south to Tom Landry Highway east. Tom Landry Highway east will take you to Central Express North. Central Expressway North to Lyndon B. Johnson Freeway West. Lyndon B. Johnson Freeway to Dallas Parkway North and Dallas Parkway to Sam Rayburn Tollway. 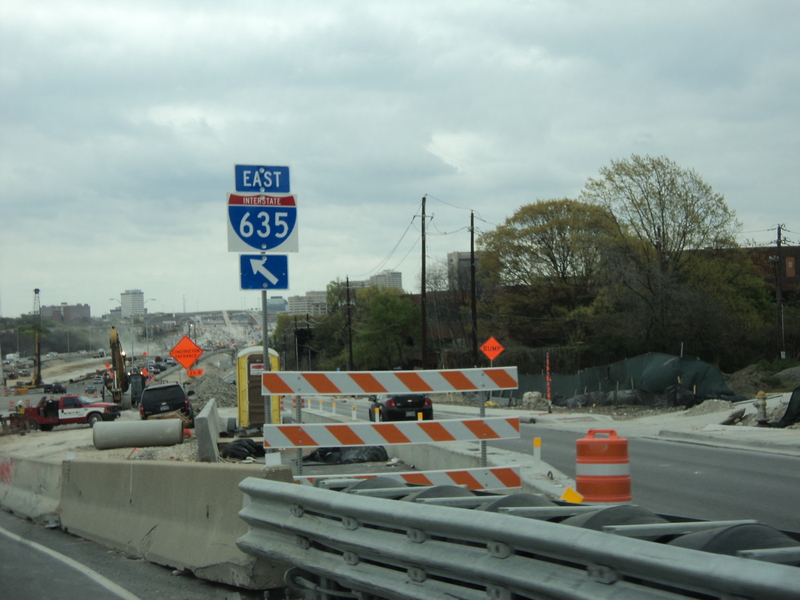 I prefer to take 121 north to Dallas North Tollway south to Spur 366 east to 75 north to 190 east to 121. Or, Sam Rayburn Tollway north to Dallas Parkway south to Woodall Rodgers Highway east to North Central Expressway north to George Bush Turnpike to Sam Rayburn Tollway. Or we can just stay home. 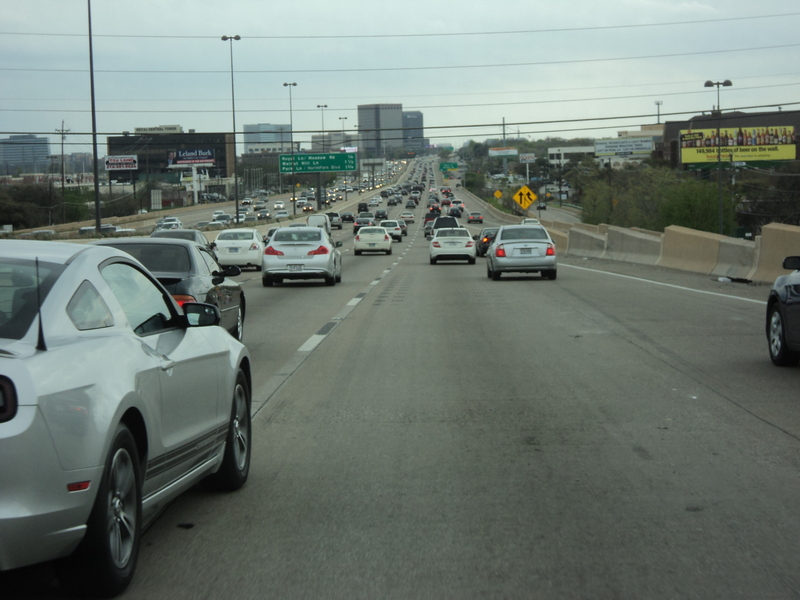 Before you attempt to navigate the roads in Dallas, make sure you know where your going or get a really good GPS system. How are the roads in your part of the world? Argghh! The highway system in Dallas can be a nightmare! 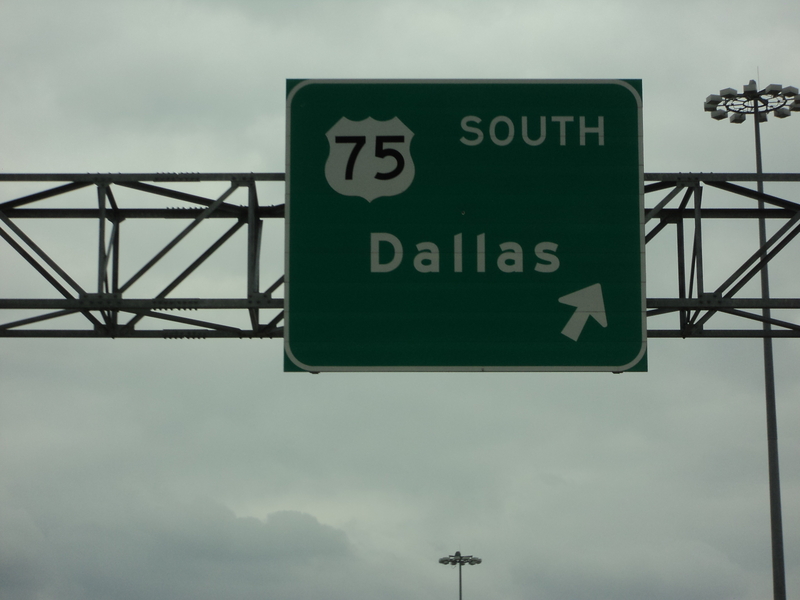 If I ever get on my dream road trip across USA remind me to avoid Dallas.. Where I live’s a little like that. It’s a small town and has a great dual carriageway around it all named parkways.. most exits say city centre and take you to a different bit, for a visitor it can be very confusing. there’s also 2 main roads parallel on either side of town with the same number, they eventually meet and carry on together..
What? We have like, three freeways. Okay, maybe five, but only three are important enough to know their names and they all are numbers. 8, 805, and 5. You just convinced me not to rent a car when I come out for the conference next month. Which reminds me… you asked if I’m doing the genre workshop. Not sure yet. I looked at the schedule, got confused (brain eating disease), and stopped. When the fog clears I’ll give it another look. At some point before the conference I’ll send you my mobile number so we can text each other and meet up. I’m flying in Thursday night, so there will be plenty of time to find each other! But I’m NOT driving your crazy highways! Sounds great Tameri. There are a lot of options at the conference, but should be fun. Similar around here,but not as bad. Only a few have names that get commonly used. There are just too many of them. OMG I would just stay home. I lived in CA for a short time and everything was street names. It was so confusing. In SLC we have the grid system so even if a street has a name it has a direction. Winchester is 6400 South. 420 East Winchester (420 East 6400 South). Generally you can find what you are looking for. Hi Jai, I lived in DC and they had a grid that was easy to follow and one highway for each direction you wanted to take out if town. So much easier. We don’t have much in the way of interstates here [yeah, I live in the boonies], but we have roads that change names like 6x. It gets very confusing until you’ve lived here awhile. Good luck with your Dallas travels. There are a bunch of roads where we are that have more than one name, but also a bunch that change names at major intersections. There are also several different ways to get to the same place…none quickly.